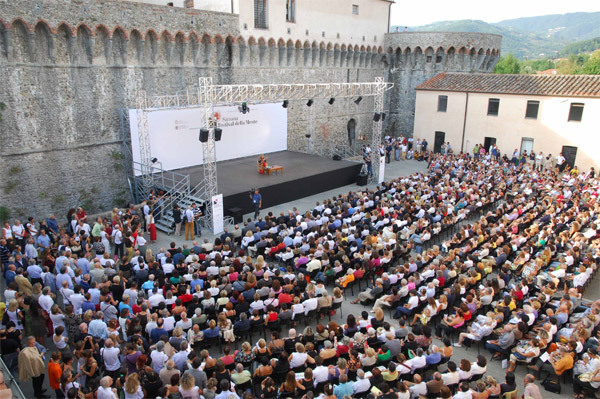 Festival della Mente – The Festival of the Mind is the first European festival devoted to creativity and thought processes. 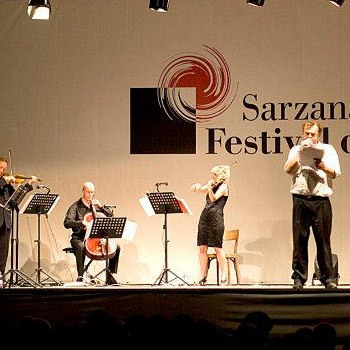 It takes place in Sarzana at the end of summer, under the scientific direction of Gustavo Pietropolli Charmet and the artistic direction of Benedetta Marietti. 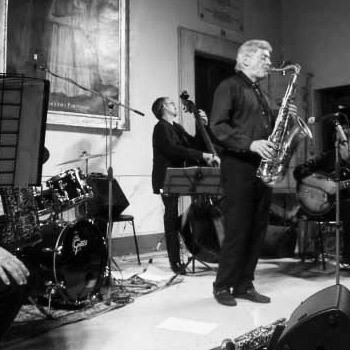 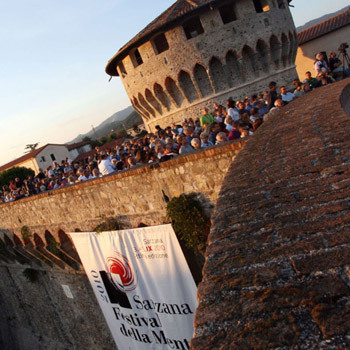 The festival is promoted by Fondazione Carispezia and by the Municipality of Sarzana. 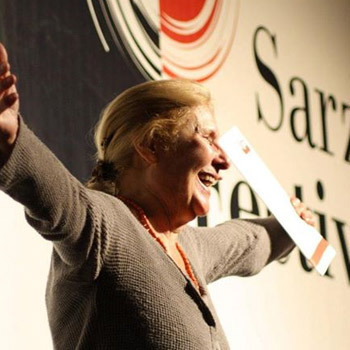 Three days in which Italian and international speakers submit events, lectures, performances, workshops and moments of cultural exchange, investigating the shifts, energy and hopes of today's society, addressing in accessible terms the broad and intergenerational audience which is the true heart of the festival. 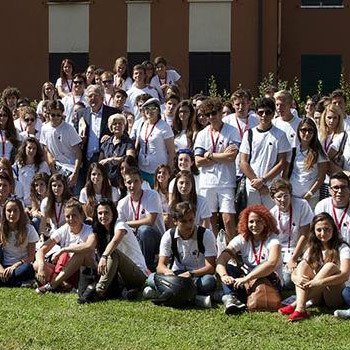 An invaluable contribution comes from the young volunteers – more than 500 each year – who help to create the sense of a welcoming community which characterizes the festival. 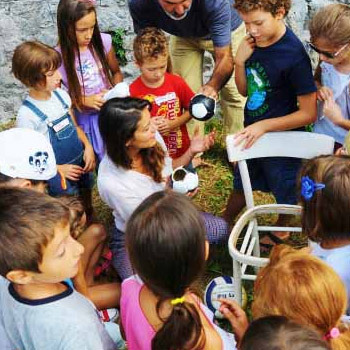 Festival della Mente was directed by Giulia Cogoli and Raffaele Cardone from 2004 to 2007 and by Giulia Cogoli from 2007 to 2013.